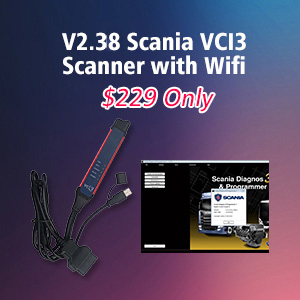 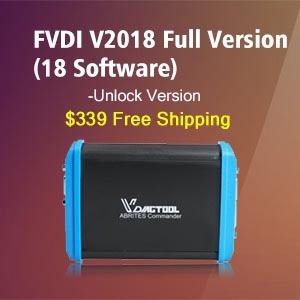 Enable the wireless WIFI network connection or plug the USB into the computer and Xtool X100 pad. 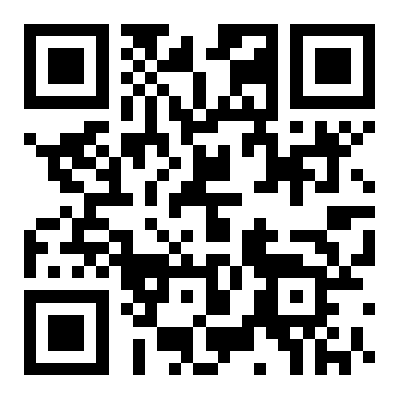 Send the APK application (Download above) to the X100 PAD machine. 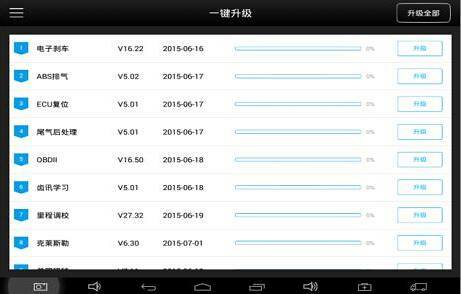 Open “x100pad_v2.4.0_c60.apk” and click UPDATE. 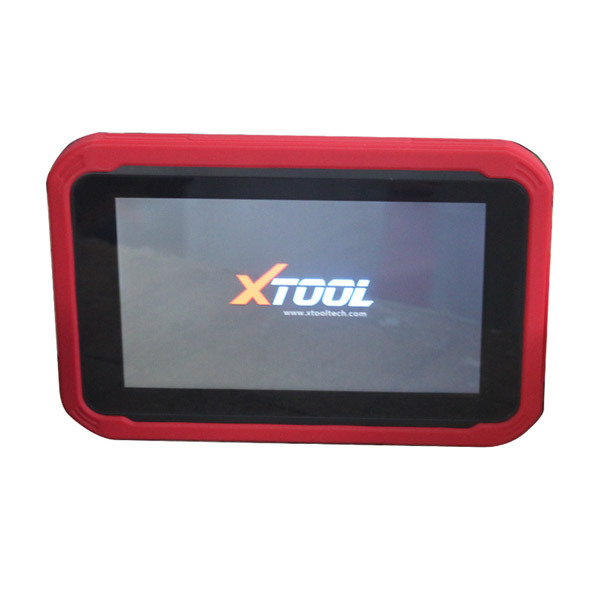 How to update Xtool X100 PRO without registration? 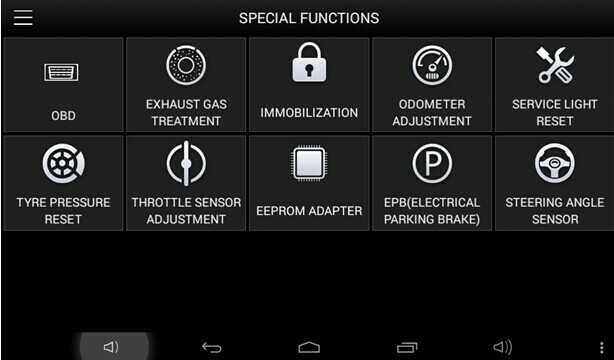 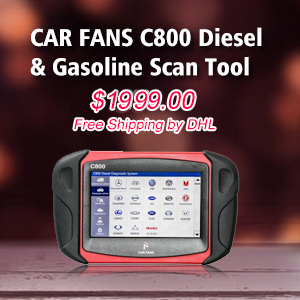 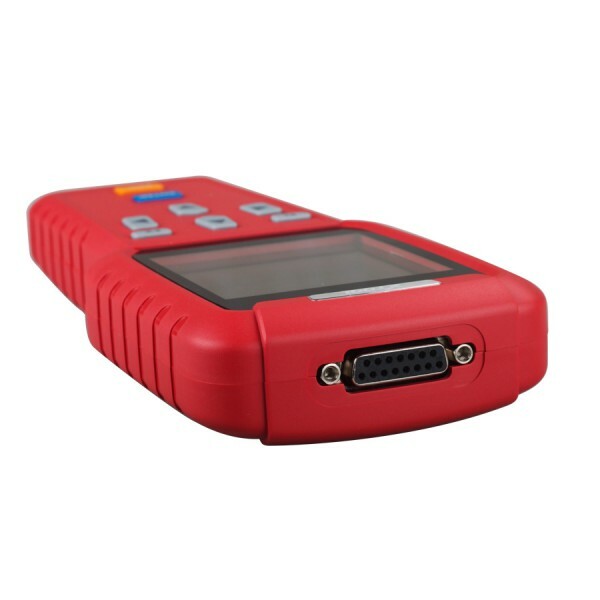 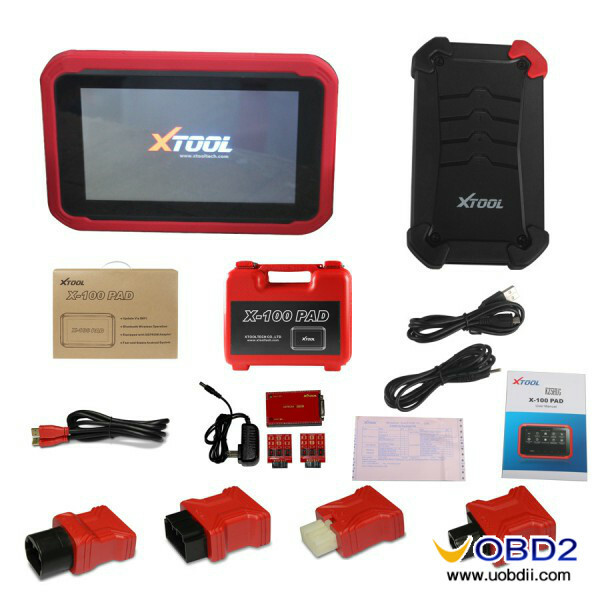 Xtool x100 pad key programmer manual XTOOL X-100 X100 Pad read pin code make key for Ford Fusion 2015(Guide) Xtool X-100 PAD Special Functions List (Expert) Free Download Xtool X100 PAD and X100 PAD2 comparison in function and Specification How to Update Xtool X100 Pad Tablet Key Programmer Software? 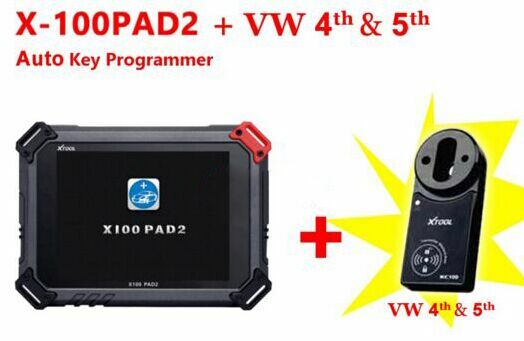 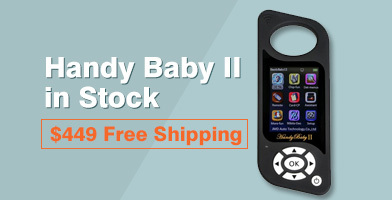 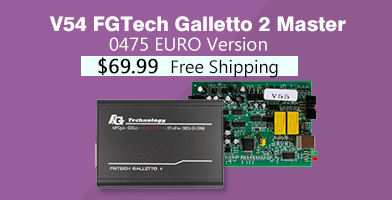 Xtool X-100 PAD vs. Xtool X100 PRO vs. X300 Plus How to program vag 4th 5th IMMO by Xtool X100 PAD 2 full set?